Boston optometrist Dr. Patricia Fox has worked with several hundreds of people experiencing vision loss at a variety of stages. While problems with your eyesight can be frustrating and stressful at times, help is available. 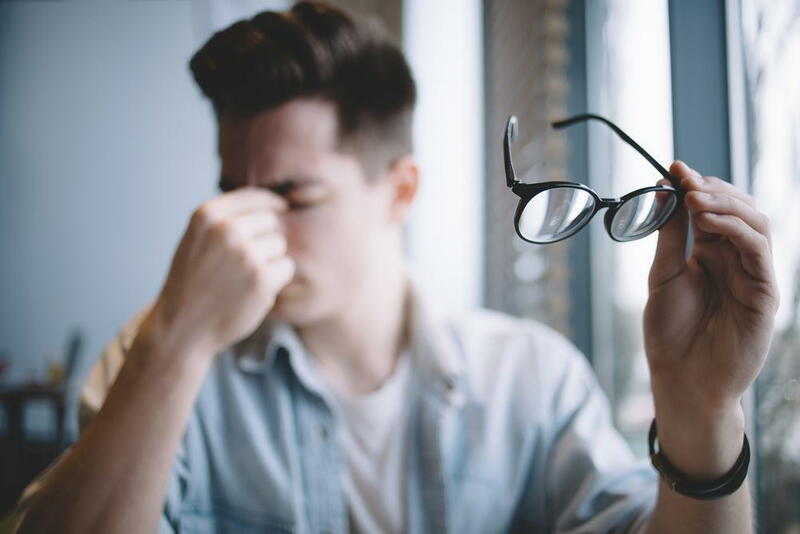 Early detection and intervention are critical for optimizing your outcomes and managing or slowing a vision problem, so remembering to schedule your routine eye exam with our eye doctor is key. Vision loss can be caused by a large number of health problems, which may be directly or indirectly related to the eyes themselves. For example, problems with the visual processing centers of your brain may lead to vision loss, even if your eyes themselves are functioning normally. Likewise, chronic health conditions like diabetes may increase your risk of vision-impairing conditions. Vision loss-related impairments can disrupt your daily life in their more advanced stages. For instance, you may begin to have difficulty reading, driving, and performing fine motor tasks. In the most severe cases, and if your signs and symptoms remain unchecked, legal or complete blindness may occur. Contact Our Eye Doctor Near Boston Today! Are you concerned about your eye health? Schedule an appointment with an eye doctor near Boston, MA by calling Eyes Over Copley today at 617-859-0630. Boston optometrist Dr. Patricia Fox would be honored to help you figure out the exact state of eye health and provide you with all the comprehensive and affordable eye care services you need to maximize your vision at every stage of life. Call today to schedule an eye exam.